An unfair dismissal may occur under certain circumstances where an employer terminates your contract of employment, with or without notice or in the case of Constructive Dismissal, you terminate your contract of employment, with or without notice, due to the conduct of your employer. This is known as constructive dismissal. If you are looking for unfair dismissal solicitors Dublin or nationwide, feel free to contact us. If you are dismissed from your employment, you may, under certain conditions, bring a claim for unfair dismissal against your employer. While the unfair dismissals legislation does not actually protect you from dismissal; rather it provides a system of appeal whereby you can question the fairness of your dismissal after it has occurred. If you are found to have been unfairly dismissed your employer may be ordered to reinstate you. More commonly however an award will be ordered against your former employer. If you are dismissed from your employment, you may, under certain conditions, bring a claim for unfair dismissal against your employer. The unfair dismissals legislation does not actually protect you from dismissal, rather it provides a system of appeal whereby you can question the fairness of your dismissal after it has occurred. You will have to show that you qualify to bring a claim under the legislation - see 'Rules' below. If you do this and your employer accepts that there was a dismissal, it will be for your employer to show that there were fair grounds for the dismissal. Apart from a case involving constructive dismissal, a dismissal is presumed to be unfair unless your employer can show substantial grounds to justify it. Under the unfair dismissals legislation, redundancy is considered to be a fair ground for dismissal. However, although a redundancy situation exists, you may have grounds for complaint if the manner of your selection for redundancy was unfair. You may qualify to bring a claim for unfair dismissal if you consider that you were unfairly selected for redundancy or consider that a genuine redundancy situation did not exist – see ‘How to apply’ below. Unless your employer can prove there was a genuine redundancy situation and that fair procedures were followed, your dismissal may be found to be unfair. If you make a claim for unfair dismissal, you cannot also claim redundancy. The time limit for beginning a claim for unfair dismissal is 6 months from the date of the dismissal. If there is reasonable cause you may be allowed to extend this period up to 12 months from the date of dismissal. However, this must be reasonable cause - saying you did not know the law will not suffice. The date of dismissal, under the unfair dismissals legislation, is the date on which the notice to which you are entitled expires. You are entitled to a statutory minimum period of notice if you have worked at least 13 weeks for your employer. Your written contract of employment may provide for a longer period of notice. Note: employment equality legislation prohibits dismissal based on any of the following 9 grounds for discrimination: gender, civil status, family status, age, disability, religious belief, race, sexual orientation or membership of the Traveller community. So, for example, if you have been employed for less than a year you may not be able to bring a claim under the unfair dismissals legislation, but you may be able make a complaint of discriminatory dismissal - see 'How to apply' below. 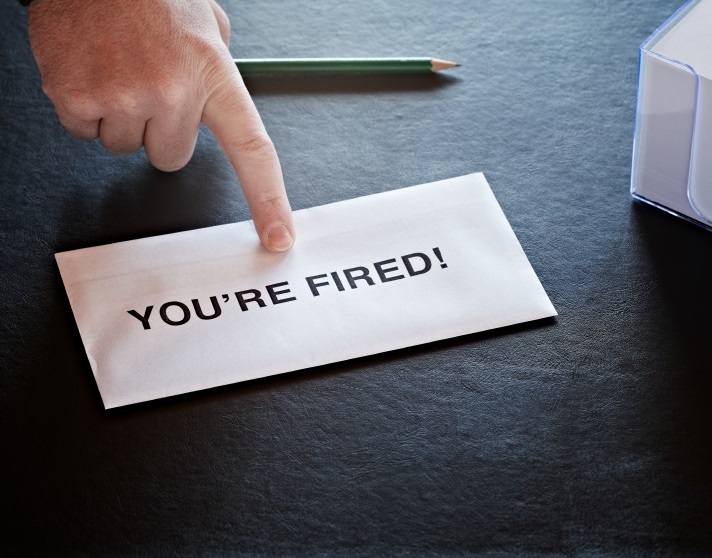 In general, the continuity of an employee's employment is only broken by the dismissal of the employee by the employer or the termination of the employment by the employee. You must be an employee, working under a contract of service. The essential element of such a contract is that the relationship is one of employer/employee, as opposed to a contract for services where the relationship involves performing a service in return for payment, that is, a contractor. In the case of agency employees, for the purpose of redress under the Acts, the employer is the person or organisation for whom the employee is actually working. You must have been dismissed in order to bring a claim. The one exception to this is the concept of constructive dismissal where you resign but claim that your employer's conduct towards you forced your resignation. If your employer disputes that a dismissal actually took place, you will have to establish that it did. Only then will your claim continue to the next stage of deciding whether the dismissal was fair, which is a matter for your employer to prove. an employee who is employed under a fixed-term/specified-purpose contract and where the contract is in writing, is signed by both parties and contains a clause that the Acts shall not apply in relation to a dismissal consisting only of the expiration of the fixed term contract or the completion of the specified purpose. You can find out detailed information about fixed-term/specified-purpose contracts and dismissal in 'Further information' below. an employee who is dismissed during training for qualification or registration as a nurse or for other specified para-medical employment. The exclusion from the Acts of persons referred to in points (a) and (d) shall not apply where the dismissal results from the employee availing of the right to parental leave, force majeure leave or carer's leave. The exclusion from the Acts of persons referred to in points (d) and (e) shall not apply where the dismissal results from the employee making a protected disclosure. The Unfair Dismissals Acts will not apply to a dismissal where the employee's employer at the commencement of the employment informs the employee in writing that the employment will terminate on the return to work with that employer of another employee who is absent from work while on maternity leave, adoptive leave, paternity leave or carer's leave. This means that you are treated as if you had never been dismissed. Not only are you entitled to loss of earnings from the date of the dismissal to the date of the hearing, you are also entitled to any favourable changes in the terms of employment during that period, for example, pay rises. This remedy is rarely used. This means that you will be given your job back but only from a particular date, for example, the date of the decision in your favour. This means that you will not be entitled to compensation for any loss of earnings. Often this remedy is used where it is felt that the employee contributed to the dismissal, even though the actual dismissal was unfair. Again, however, this remedy is rarely used. Present loss - a calculation of your loss of earnings from the date of the dismissal to the hearing of your claim. Any money earned by you during this period will be deducted, as will any payment in lieu of notice received by you when you were dismissed. You are also obliged to lessen your losses during the period from your dismissal to the hearing by being available for and seeking alternative employment. If it transpires that you have no actual loss, because, for example, you took up other employment immediately after your dismissal, you are entitled to a token compensation of 4 weeks' pay. Future loss - a calculation will be made as to your future loss, based on a consideration of how long it is likely to be before you can get alternative work. Pension loss - a calculation that will try to assess what impact the unfair dismissal has had on your pension entitlements. Loss of statutory protection - a calculation dealing with the point that you will have lost protection under the unfair dismissals, redundancy and minimum notice legislation. Contributory conduct - a calculation that will take into account any conduct by you that contributed to the dismissal, even though it was an unfair dismissal. The degree of contribution will be stated in percentage terms and your award overall award reduced accordingly. A fixed-term contract is a contract of a specific length where the duration of the contract is known to both parties from the outset. A specified-purpose contract is also of a limited duration, but the parties do not know the length of the contract from the outset. It will be envisaged that it is of limited duration to end when the specified purpose of the contract is completed. 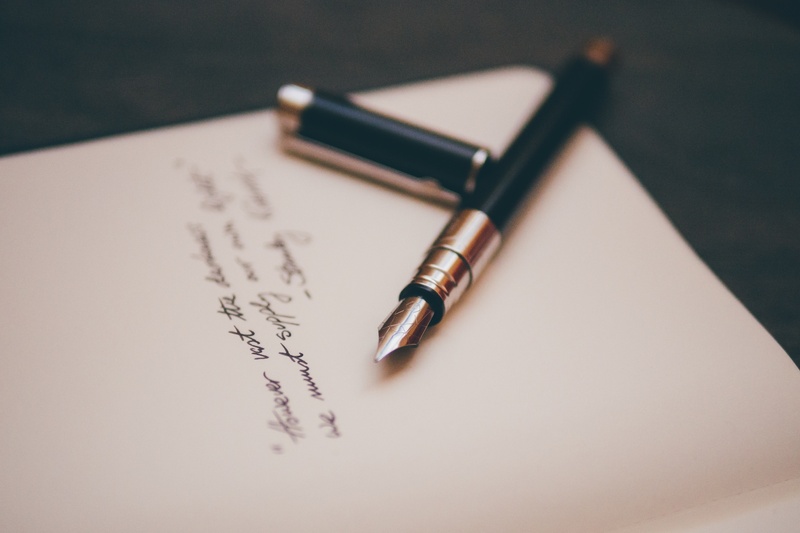 The contract must be in writing and must set out the specific duration of the fixed-term contract or, in the case of a specified-purpose contract, the object of the contract. If these conditions are not met then you may have a claim for unfair dismissal despite the fact that you are employed under a fixed-term or specified-purpose contract, subject to fulfilling the normal requirements as to length of service, etc. Employees on a fixed-term employment contract which commenced after the passing of the Act: Where such an employee is employed by his or her employer or associated employer on two or more continuous fixed-term contracts, the aggregate duration of those contracts may not exceed 4 years. 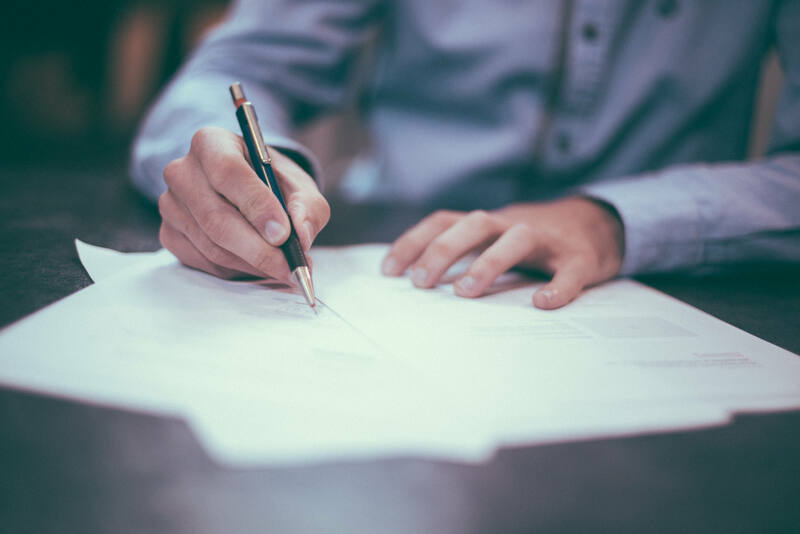 Where a renewal of a fixed-term contract does not comply with the above requirements and cannot be objectively justified, the contract is treated as an open-ended contract. The Unfair Dismissal Acts contain a provision aimed at ensuring that successive temporary contracts are not used in order to avoid that legislation. Where a fixed-term or specified-purpose contract expires and the individual is re-employed within 3 months, the individual is deemed to have continuous service. Therefore, even where an employer excludes the unfair dismissals legislation in the manner described above, an adjudicator will consider whether the use of such contracts was wholly or partly to avoid the employee having the protection of the unfair dismissals legislation. If it is considered that this was the case and the contracts were not separated by more than 3 months and the job was at least similar, then the case can be dealt with as if there was continuous employment and the employer will be required to justify the dismissal in the normal manner. If you feel you may have suffered an unfair dismissal or if you have an employment law query; contact us to arrange a consultation. 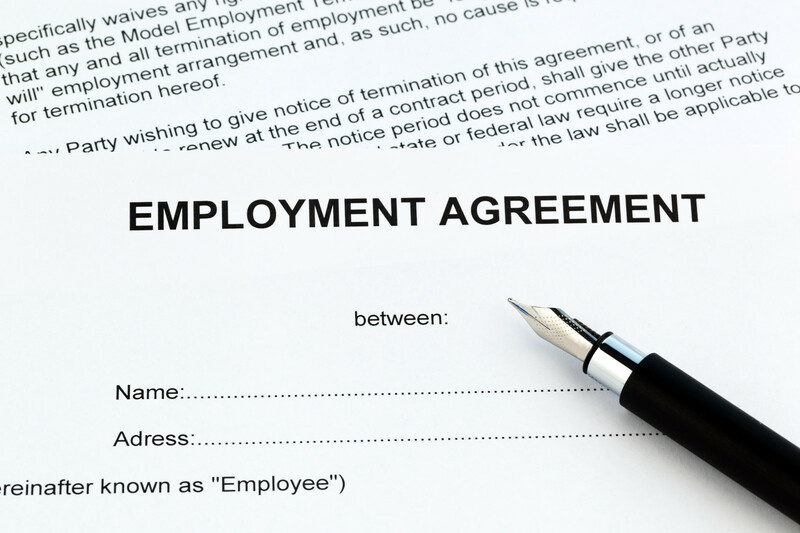 Plain English explanation of you employment rights and unfair dismissal are available here. If you wish to make a claim for unfair dismissal you should do so within 6 months of the date of dismissal. This time limit may be extended to 12 months if there was "reasonable cause" for the delay. If you think you have been unfairly dismissed, you should contact a legal professional as soon as possible.